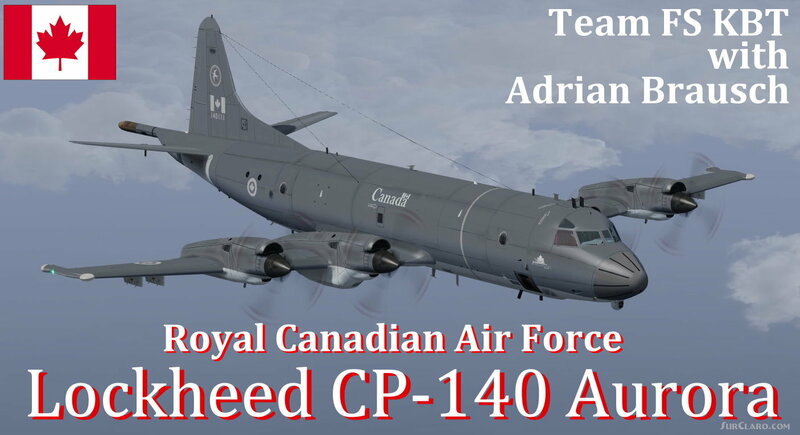 Royal Canadian Air Force Lockheed CP-140 Aurora FSX P3Dv4. Rating: 9.50 of 10 over a total of 2 reviews. 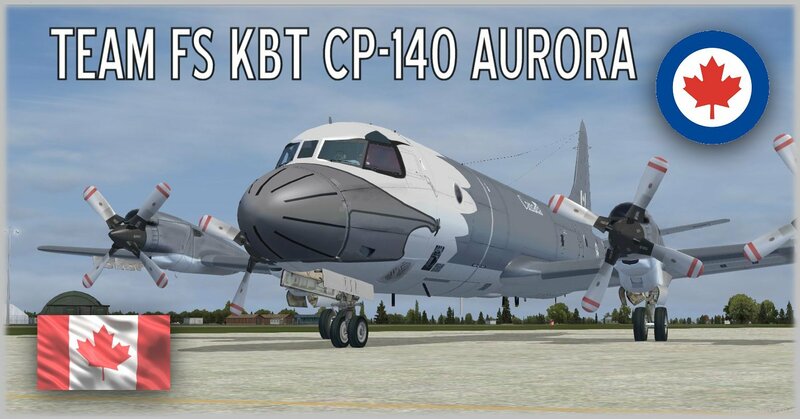 Beautiful and very well achieved airplane, many details, complete virtual cabin, quite realistic flight model textures, totally recommended.